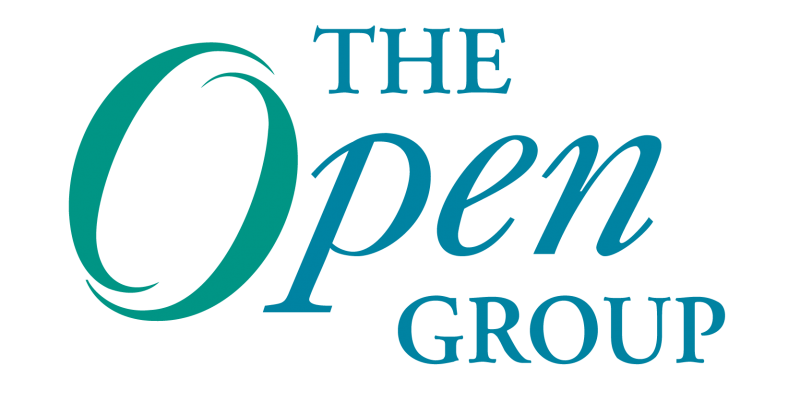 Video recap of Day 2 of The Open Group Conference in Cannes by Peter Haviland, E&Y. Winners of the Open Cannes Awards 2012 at The Open Group Conference in Cannes, France. The Open Group Cannes Conference Day 2 recap, highlighting plenary sessions by Dr. Saeed Al Daheri, United Arab Emirates Ministry of Foreign Affairs; Peter Haviland, Mick Adams and Garth Emrich, Ernst & Young’s Advisory Services; and Judy Cerenzia, The Open Group, and Kirk Avery, Lockheed Martin Mission Systems and Sensors.